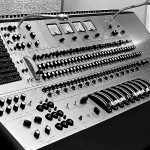 Geoff Frost and John Wood built the original A-Range consoles from 1964-1971. 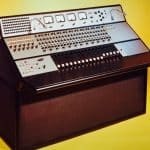 There were a total of 14 Sound Techniques A-Range® consoles built and were offered in 4,8, and 16 track models over that time period. 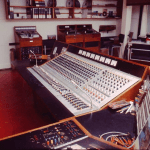 These consoles were used the world over by Sunset Sound Studios and Elektra Sound Recorders in Hollywood, as well as De Lane Lea Studios, Trident Studio and Sound Techniques Studio in London. 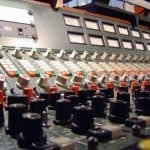 A-Range® is a registered trademark owned by PMI Audio Group. 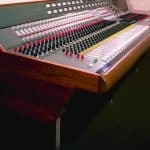 The venerable Sound Techniques Chelsea was a one-off console that was custom built for Sound Techniques Studio in Chelsea, London. 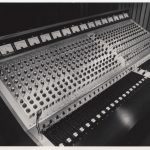 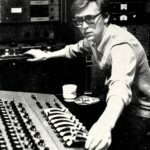 The Sound Techniques Studio was sold to Olympic Studio before it could be installed but the prototype module was used extensively at Sound Techniques from 1972 to 1976 at the studio for overdubs and was renowned for it’s sound. 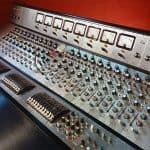 Sound Techniques, Ltd. have acquired this original, prototype module and will be releasing a 500 Series version of this venerable mic pre w/ three band Equalizer. 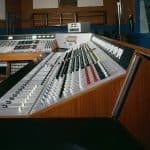 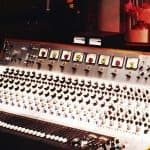 The original Chelsea console is still intact and installed at a studio in Paris, France.